If you are looking for a bespoke heating system in Gloucester, Cheltenham or the surrounding areas we can help. We thrive in giving our customers the best heating system that your money can buy. Whether it’s making small alterations or complete bespoke heating systems. Every heating system is designed and calculated in house by our friendly team at HPR are Worcester Bosch accredited installers and can offer up to 10 year manufacturers warrantees to our boiler installations. From a simple boiler replacement to the most complex of system installations we have the experience and knowledge to make every job a success. It’s our ability to take on tasks that others cannot. We specialise in all types of radiators to suit a variety of different project’s needs. 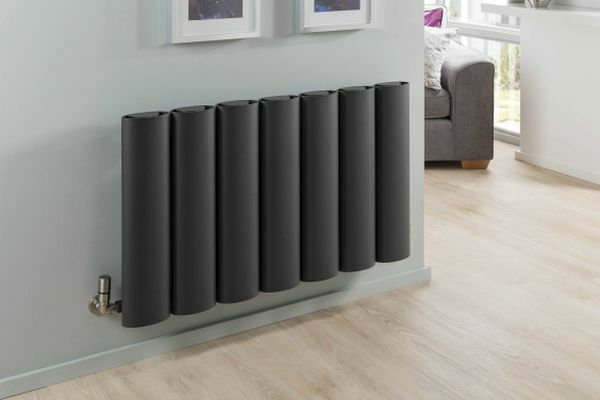 From top specification cast iron radiators to standard steel panel radiators. 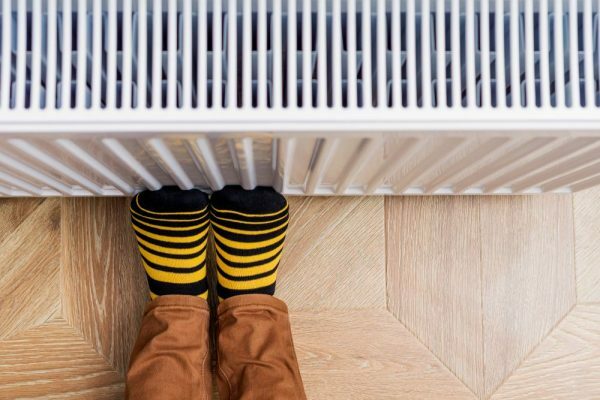 By designing and customizing your heating system you can save hundreds of pounds in wasted energy. Saving money by controlling your heating system into split zones. We use Honeywell zone valves to control split zone heating systems. This will lower the amount of gas or oil your boiler will burn over time.